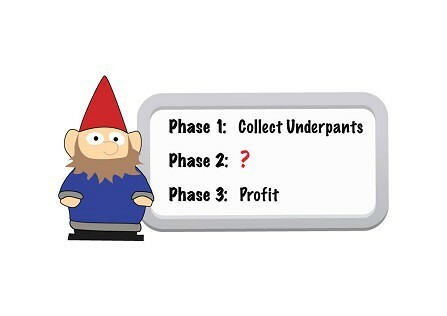 Southpark had a great episode years ago that featured the “underpants gnomes.” Underpants gnomes were mini entrepreneurs who had a three phase business model. This is not a business plan. So, really all they had was a product nobody wanted, with no plan to create demand or satisfy a need, and they expected to magically make a profit at the end of the day. I see this EXACT mode of thinking in the personal industry all the time. The business side of fitness and personal training (on the whole) needs some serious help. 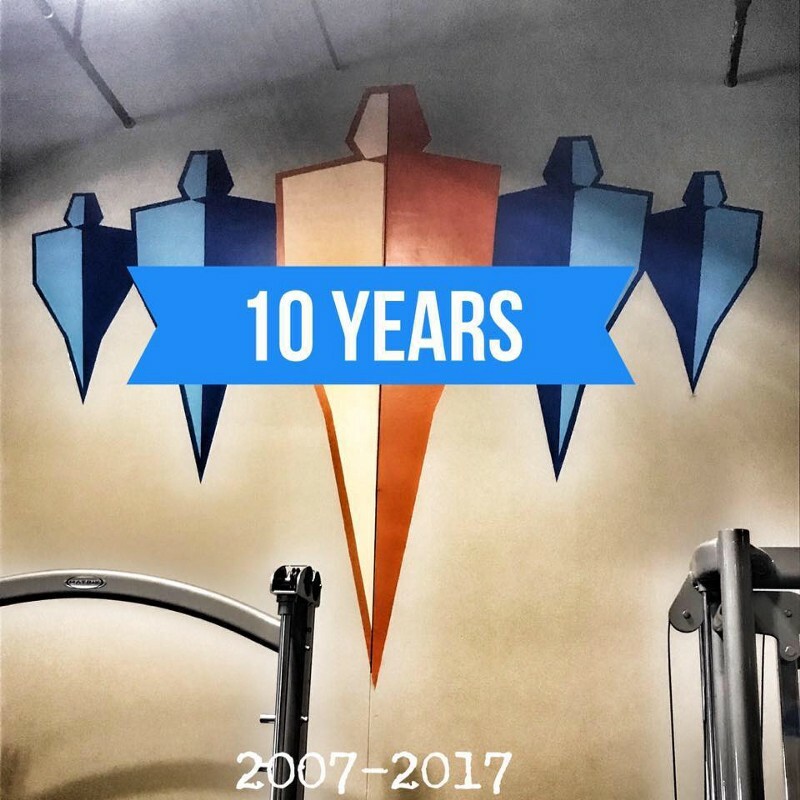 Emerge opened it’s doors ten years ago with a plan. We offered premium training, with elite trainers, at a premium price. We knew our market. We knew our product and we knew there was a demand for it. We knew we had to be able to supply enough of our service to meet that demand, so we began recruiting the best training talent around. We knew that a nice, but not a world class facility was necessary to deliver our service (our market valued the training more than the equipment). We knew what we had to service to make a profit, and how to adapt to a changing industry to stay relevant. We knew what was trendy, and what was worth paying attention to in the ever evolving fitness industry. We focused on and became experts in the right specializations. We knew the value of our service, and that what we offered was truly premium service. We didn’t give it away or run sales. Those general guidelines have kept us growing every single year for 10 straight years. We did a lot of things wrong, but we did more things right, and that’s why we grew. It wasn’t an accident. It was a plan. Emerge has been in business for 10 years, but our trainers began marketing their own services before these doors opened. Today, I don’t often see organized or even well thought out approaches to growing personal training business, both at the level of the individual personal trainer and whole companies that provide personal training. Know who you are and have a mission statement. What are your core values? Know your market, and know if it’s a good/viable market to target your service. Have a specific plan. Training + ? = profit will not cut it. The training industry is relatively young and so are most of its personnel. There have been no clear templates or business strategies that have become the accepted norm, so most of us are left to figure it out on our own. I’m imparting my two cents and 16 years of experience in the business in this brief article. These are the very surface level considerations when developing a business plan. There is so much more to consider, like others in the fitness industry who you can partner your brand with that may enhance your brand appeal and ultimately increase your profit. The question is, how do you choose those people or businesses and how can they help you? One, among many more questions to ask yourself. I’d love to share with you some of my experiences. Like I said there is no template and the approach will differ from business to business, but there are a few common and very avoidable pitfalls, you just need to know how to anticipate them.